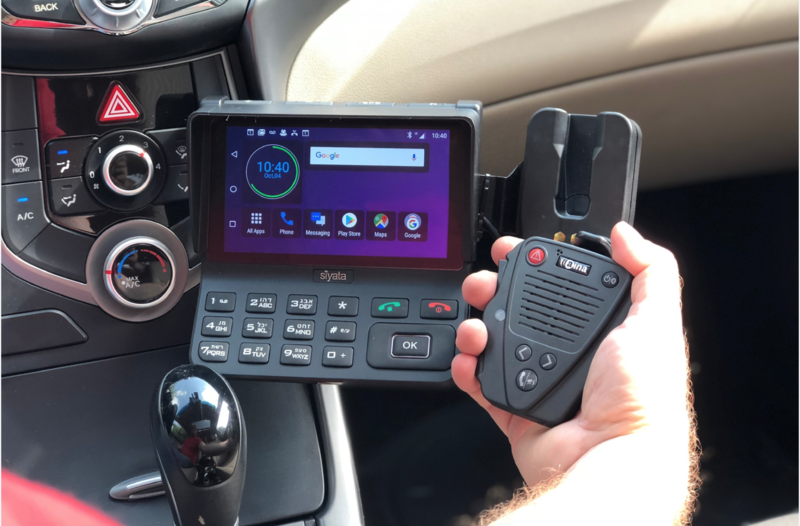 From radio networks to broadband (LTE) networks, from two-way radios to smartphones, WAVE 5000 creates a reliable connection. The WAVE 5000 team has made the AINA Wireless Voice Responder and Smart Button compatible PTT accessories with extended functionalities. AINA Wireless Voice Responder and Smart Button to be features alongside Uniden® UV350, Siyata’s Smart In-Vehicle Device. Montréal, Québec – October 9, 2018 – Siyata Mobile Inc. is pleased to announce a partnership with AINA Wireless whereby AINA’s wireless PTT Voice Responder and Smart Button will be featured with Uniden® UV350 4G/LTE in-vehicle device.